4K. 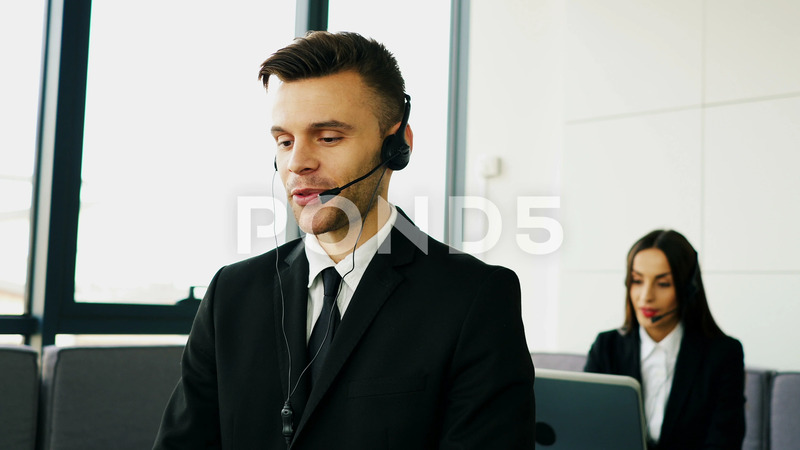 Pleasant Man And Woman Operators In Call Service Center Talks With Client. Description: This video is UHD at 16:9 aspect ratio 4K resolution options, you can easily crop, rotate and zoom, without losing quality!